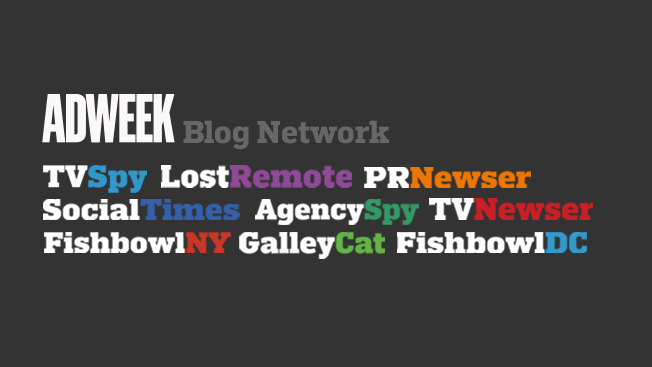 A diverse collection of industry blogs previously owned by Mediabistro today has been integrated into Adweek.com as the new Adweek Blog Network. Purchased by Adweek's parent company in 2014, the sites largely will remain the same in content and structure. Most visibly, their Web addresses will now begin with Adweek.com rather than Mediabistro.com, and each blog today has a consistent, updated design. SocialTimes has been expanded to include all content from Mediabistro's former social media blogs AllFacebook, InsideFacebook, AllTwitter, InsideSocialGames and InsideMobileApps. The Mediabistro site itself is being refocused specifically on recruitment and professional development. Its primary features will be job boards, education programs and creative communities such as Ads of the World and Brands of the World. Adweek's decade-old AdFreak blog, which draws millions of readers each month, will remain the core of Adweek.com's creative coverage and will not officially be part of the Adweek Blog Network. As the former Mediabistro editorial properties transition to becoming the Adweek Blog Network, the corporate structure of the sites is also getting a new name. Now called Mediabistro Holdings LLC, the organization will include Adweek, Mediabistro, the Clio Awards and FilmExpoGroup. Jeffrey Wilbur retains his title as president of the company. "2014 was a very successful year for our business, highlighted by the acquisition of Mediabistro," Wilbur said in a statement on the blog transition. "Establishing the ABN in 2015 is the next step in our evolution, allowing their voice to complement Adweek's editorial expertise and leadership. This transition also allows Mediabistro an opportunity to expand upon core offerings in professional development and recruitment services for media professionals." In 2014, Adweek.com generated more than 121 million pageviews, up 81 percent from the previous year's total of 67 million pageviews. The news site and Adweek Blog Network are expected to reach a combined audience of more than 8 million readers.